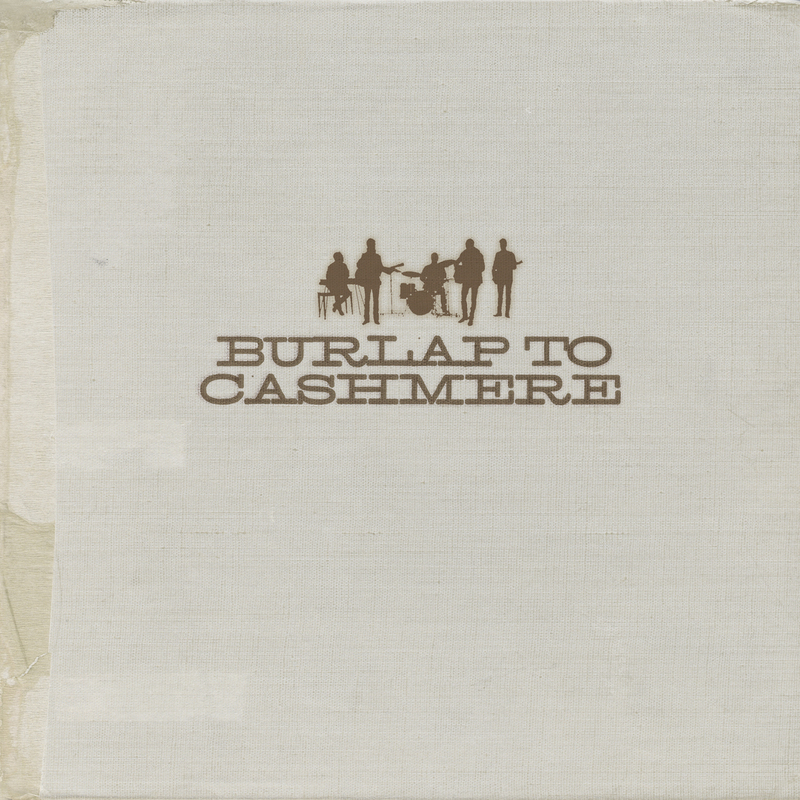 Burlap to Cashmere is back with a newer more refined, but familiar sound. The band was popular during the 90’s and had won two Dove awards for their work. But their success came quick and was taxing. In the late 1990’s they each decided to go their separate ways. Lead singer Stephen Delopoulos did some solo work, eventually releasing an album in 2003 entitled Me Died Blue. While Drummer Theodore Pagano enjoyed a successful career in interior design, working for such brands as National Geographic, Apple, and Ikea. Things were also going well for Guitarist Johnny Philippidis until one night on the way home from the studio, he was unexpectedly beaten up by two ex-marines and one female accomplice during a freak road rage incident. It was his recovery that triggered a reunion of the much beloved band. After a 12 year hiatus, the Burlap to Cashmere was itching to get their songs out. I made some demos but I wrote the 11 songs throughout a 10 year process,” lead singer Stephen Delopouos told CC.com over the phone. “Some I wrote on the road for Burlap to Cashmere like Seasons was written in like ’99 and same thing with the song Tonight, they were written a long time ago … the rest is pretty much I wrote within the past two three years. And some I wrote in the studio, for example Build A Wall I wrote as we were recording. The Album certainly does reflect specific time periods. The track Seasons has a 90’s Bryan Adams-esque sound. Every song seems to have a different feel and it’s evident that the band tried to pick the best of their work regardless of when it was written. What is also evident are the clear biblical themes injected into the lyrics. Build a Wall for example has a big, bold, foot stomping melody and tells the story of a woman whose life is full of pain but who is struggling to make better her life. It is a song of redemption and Delopoulos uses Biblical references to make that clear. “Through the violent bloody night, Nehemiah builds a wall,” the chorus repeats. Burlap to Cashmere’s latest work is a melding of folky-greek sounds paired with many biblical references which no doubt reflect the faith and spiritual journey of band members. You can hear the experience in their sound and from listening closely can get a sense of the setbacks they’ve has struggled through and triumphed over.